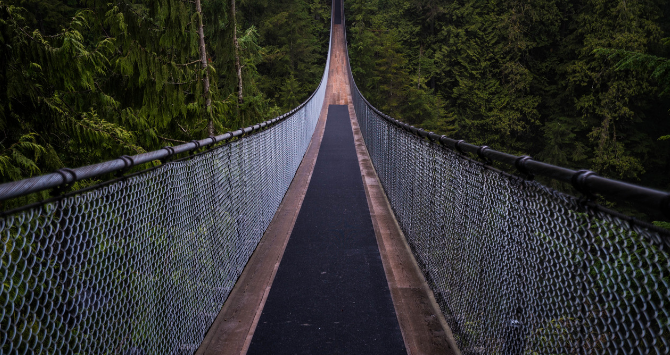 If you feel stuck in your path to spiritual growth and fulfillment, dive into one of these books for step-by-step guidance, practical tools, and poetic inspiration. 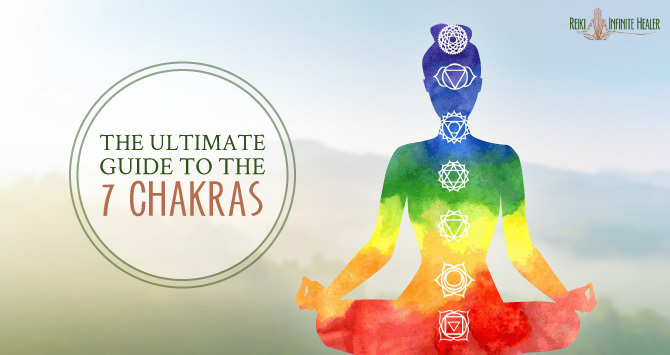 What are the 7 Chakras and how do they affect your health? 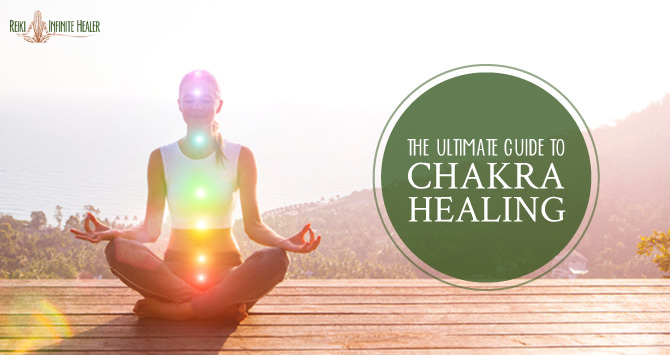 Learn the energy secrets of how you can use your Chakras to heal yourself and live the life you've always wanted. What's your TRUE life purpose? You already know the answer, you just have to find it within yourself. 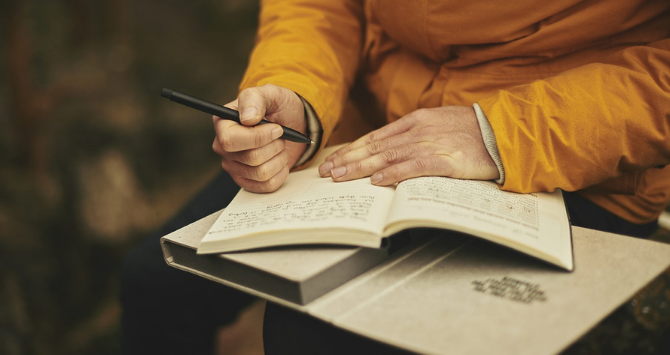 Use these fun journaling prompts to uncover the life you're meant to live. These 8 essential oils will calm your stress, and some can even help relieve pain, reduce blood pressure, and more. 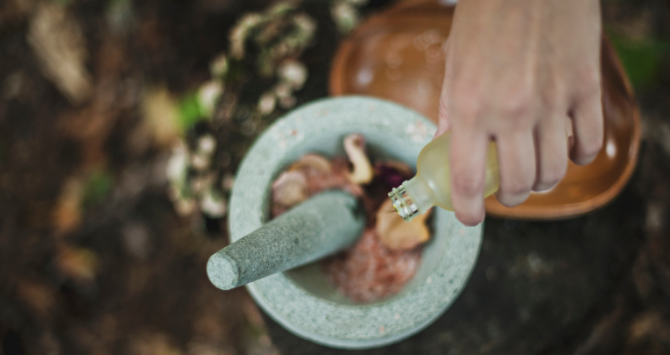 Check out all the science-backed powers of these essential oils. 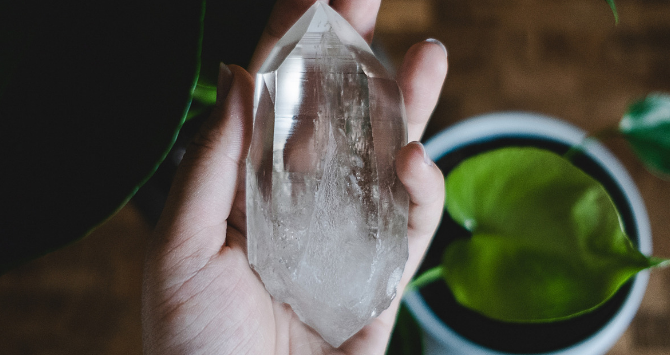 Your energy centers play a key role in your overall health. Learn 5 healing techniques for each of your 7 Chakras including breathing exercises, color visualizations, and more. Release the pain and tension from your lower back with one of these easy techniques. 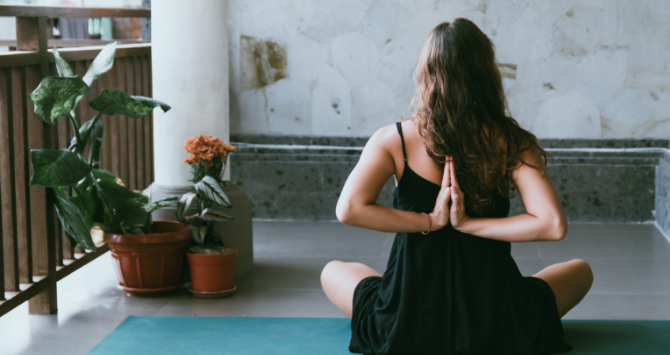 From Reiki Healing to yoga poses, acupuncture and more, find the method that's right for you.